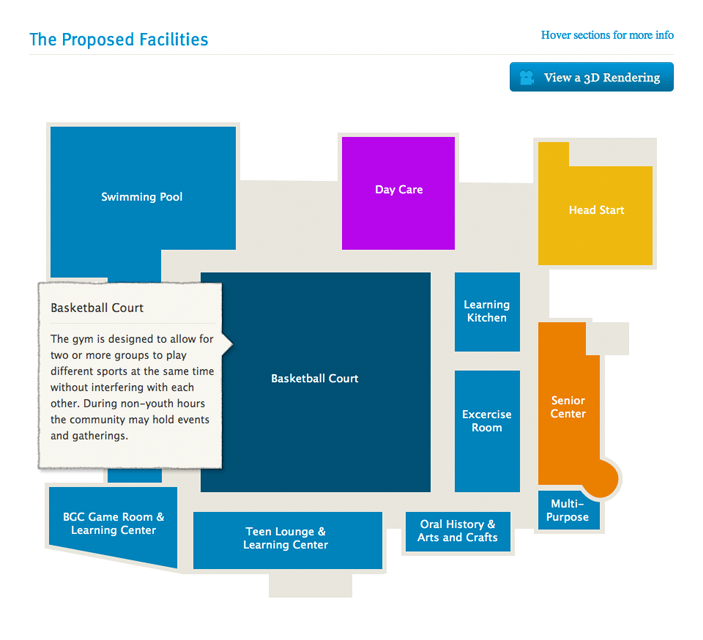 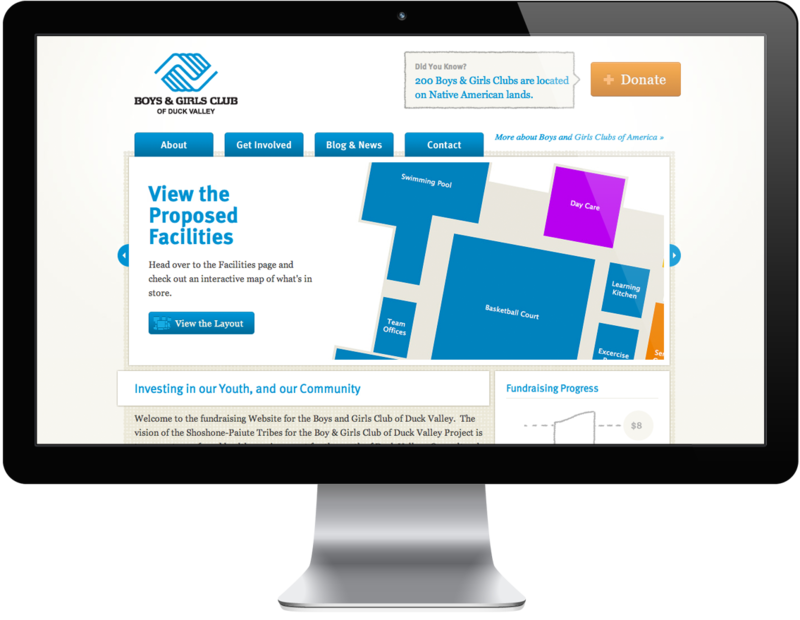 The vision of the Shoshone-Paiute Tribes for the Boy & Girls Club of Duck Valley Project is to promote a safe and healthy environment for the youth of Duck Valley. 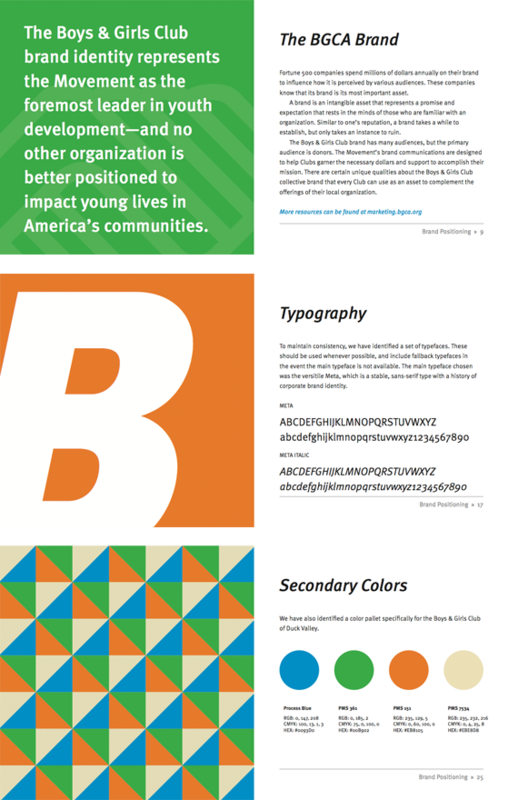 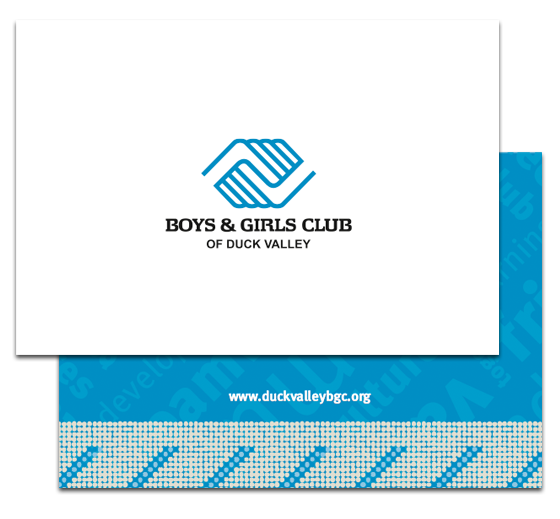 In order to raise the funds needed to build the project, the Boys & Girls Club of Duck Valley board brought in Creative Soapbox to help them build a unique identity and promotional materials. 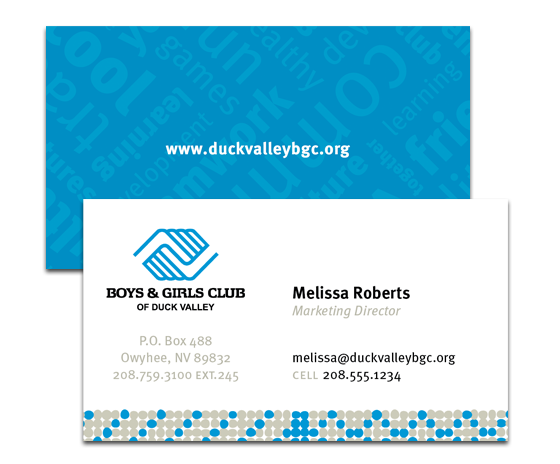 This included a full-color brochure, Website with donation capabilities and collateral materials such as business cards and thank you notes.